At Avon Smiles we strive to provide you with the best dental care at very affordable prices. 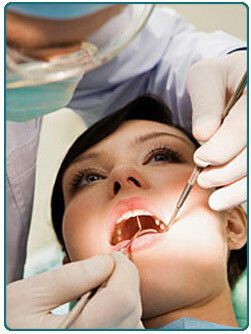 Our highly trained staff has one goal and that is to give you gentle dental care that you actually look forward to. We’ll keep your smile bright, your gums healthy and your teeth strong! It’s a proven fact that unhealthy teeth and gums are directly related to heart disease, diabetes and many other ailments. Regular checkups and good home-care are the key to good dental health. We look forward to being your dental partners and achieving a healthy, beautiful smile together.